Ahead of the game, against Manchester City, on Saturday, I probably wasn’t alone in thinking that, after recent performances, Chelsea could be headed for another defeat. For forty-four minutes it appeared that would be exactly the case with Manchester City dominating proceedings and creating chance after chance. But, never write Chelsea off. In the forty-fifth minute a superb move involving David Luiz, Pedro, Willian and Hazard resulted in N’Golo Kante smashing the ball into the roof of the net, cue pandemonium in the Stamford Bridge stands. Leaving the pitch for the half-time break, the team knew they still had a lot of work to do to hang on to the victory. Chelsea started the half the better of the two teams, but Manchester City steadily grew into the game, with the pressure building and the visitors looking poised to strike. 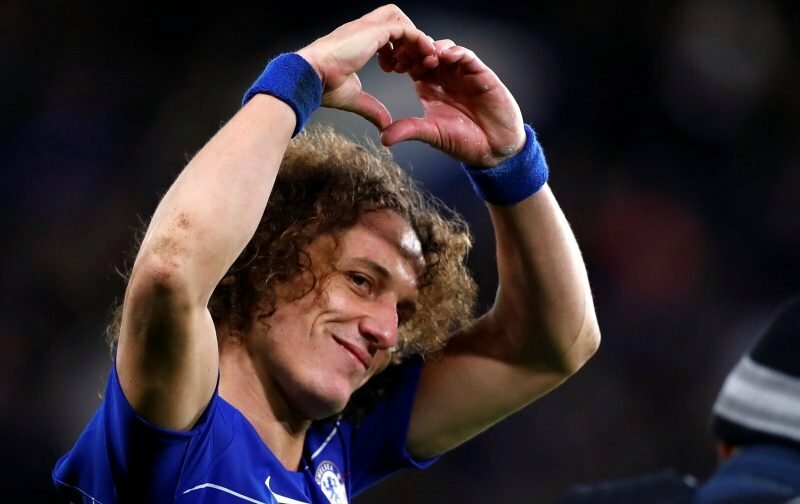 But, in pushing forward Manchester City were leaving themselves open and when Chelsea were fortunate enough to be given a corner, David Luiz, rose the highest to loop a header into the far corner. Job done, don’t you just love the unpredictability Chelsea bring to the table!